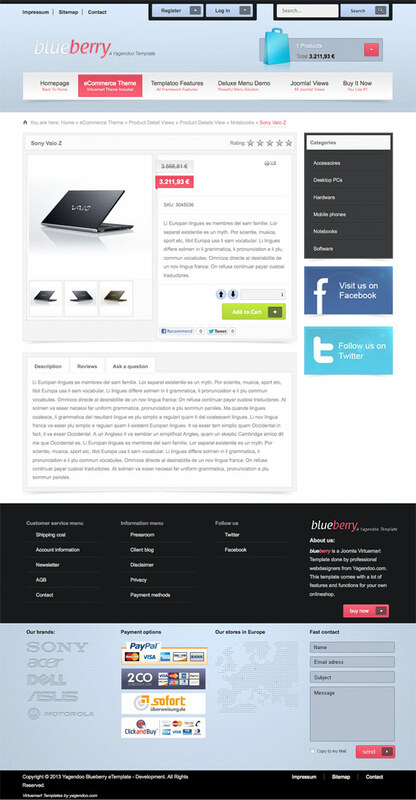 yag Blueberry VT | Premium Virtuemart Template, with support! 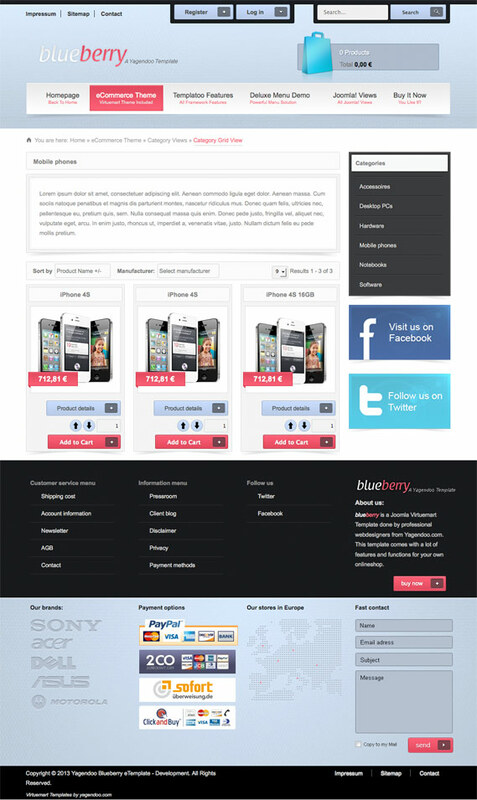 Natively this template, the "yag Blueberry VT" Virtuemart Template, comes with full 4 color styles. 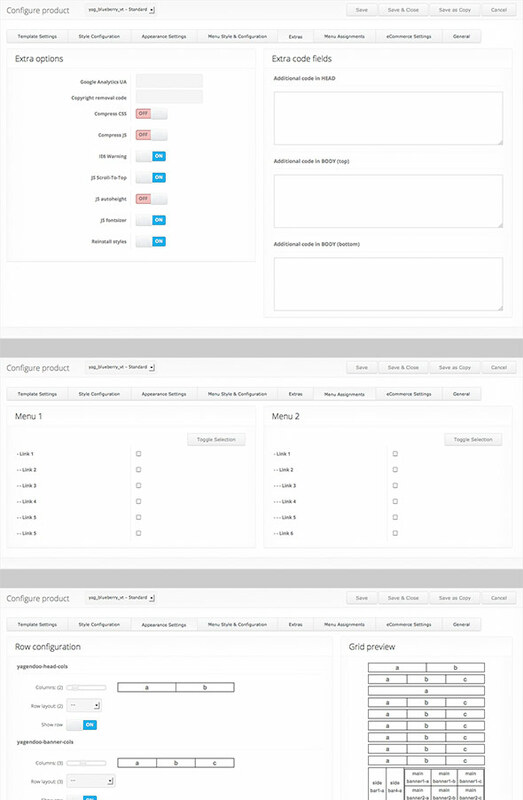 The main color is, as the name already says, a mix of purple, pink, grey and white. 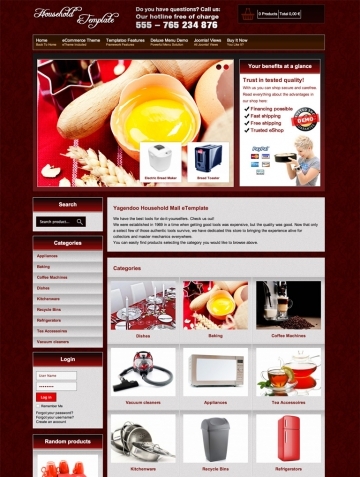 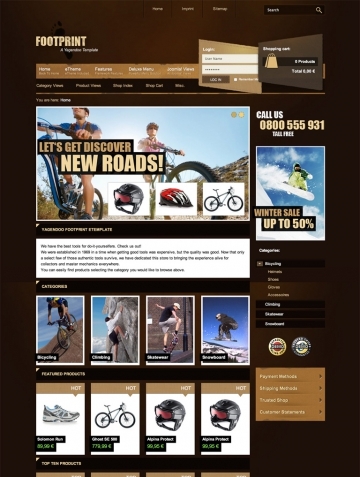 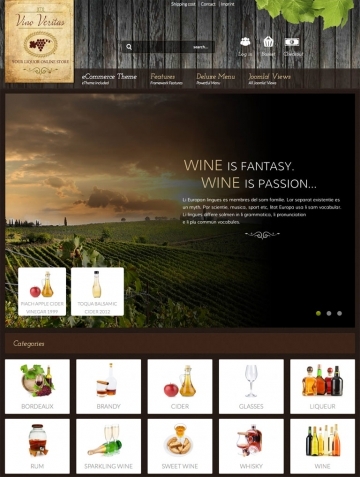 Furthermore the template, that designs your Virtuemart as well as your Joomla! 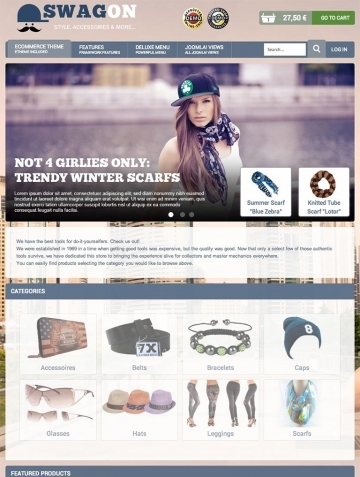 completely, is also available in the styles blue, green and yellow. 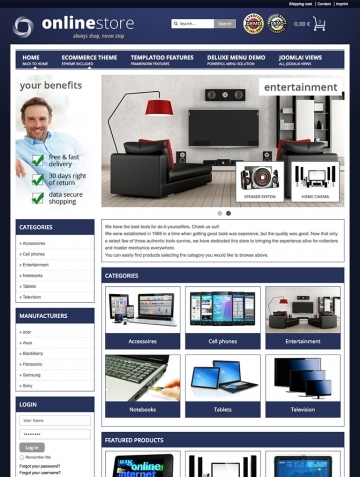 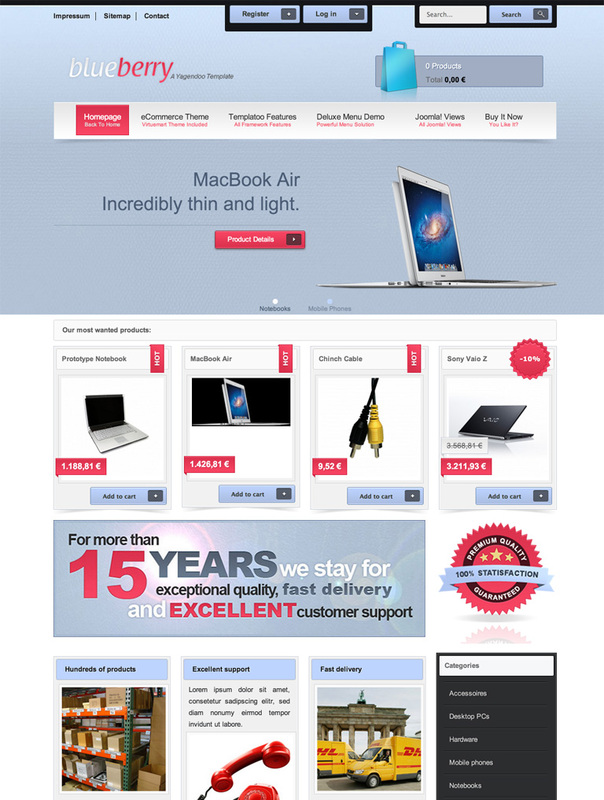 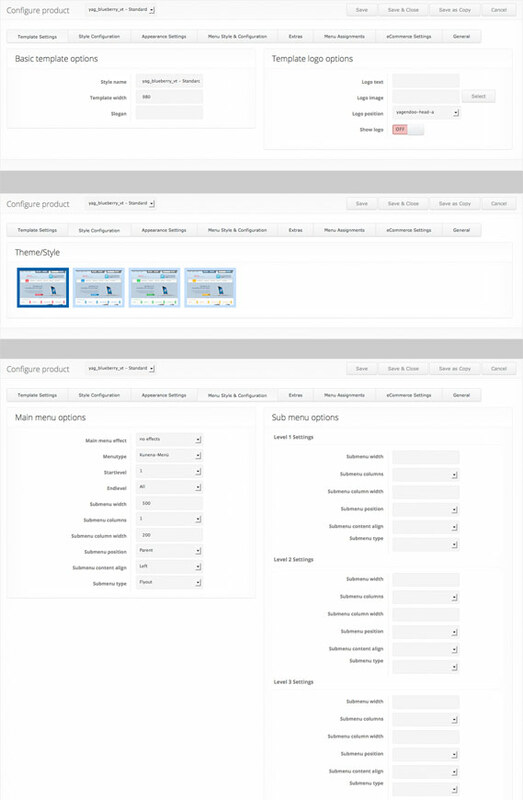 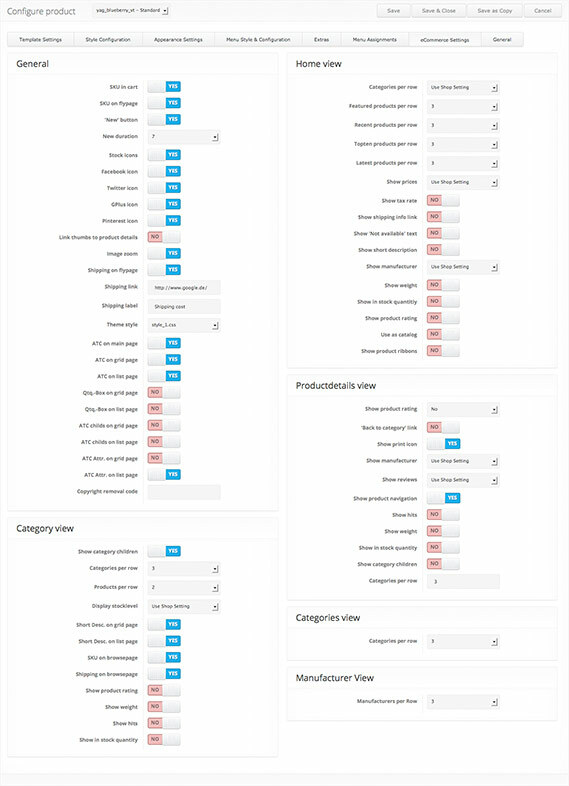 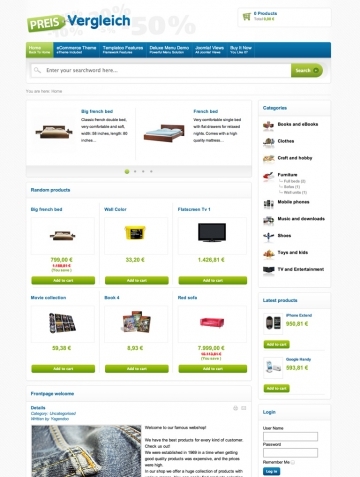 All information and features of the Virtuemart Template can be found below.